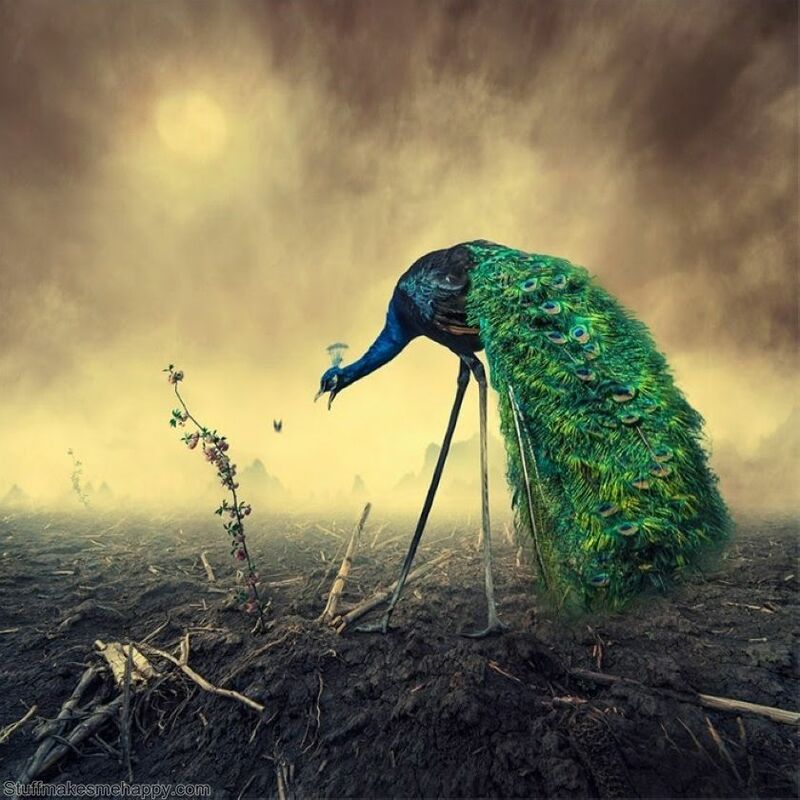 Caras Ionut is a talented Romanian photographer who creates truly magical photographic masterpieces, which come to life the incredible fairy-tale motifs, mysteries, full of secrets, and something unknown. 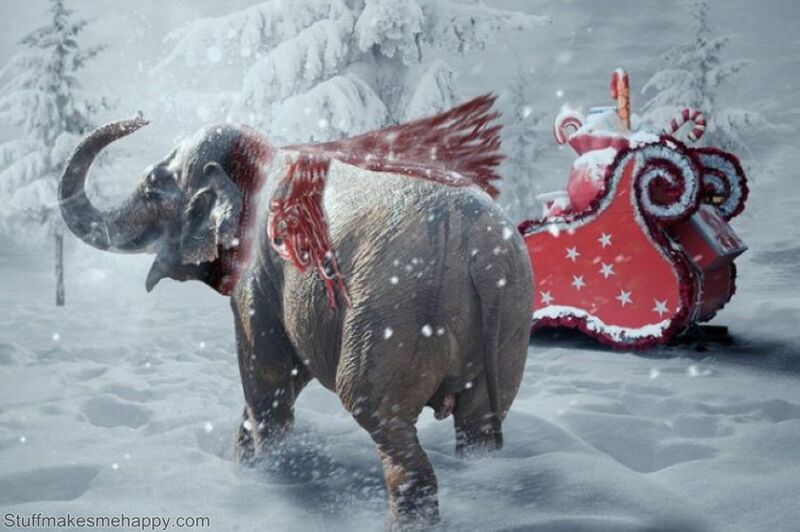 Caras’s illustrations not only touches the soul and imagination but also forcing the viewer to believe in miracles. 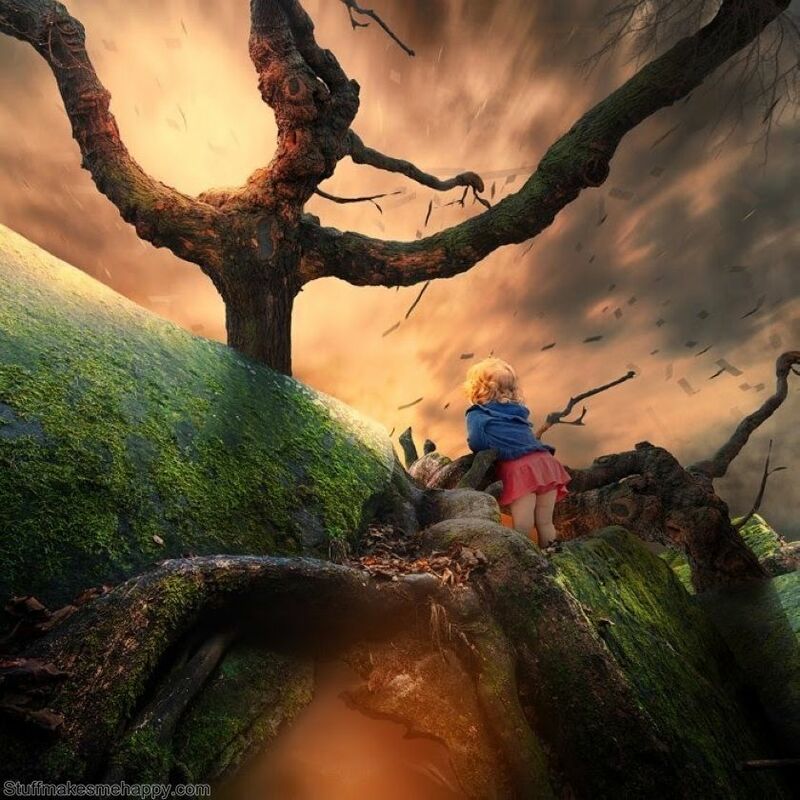 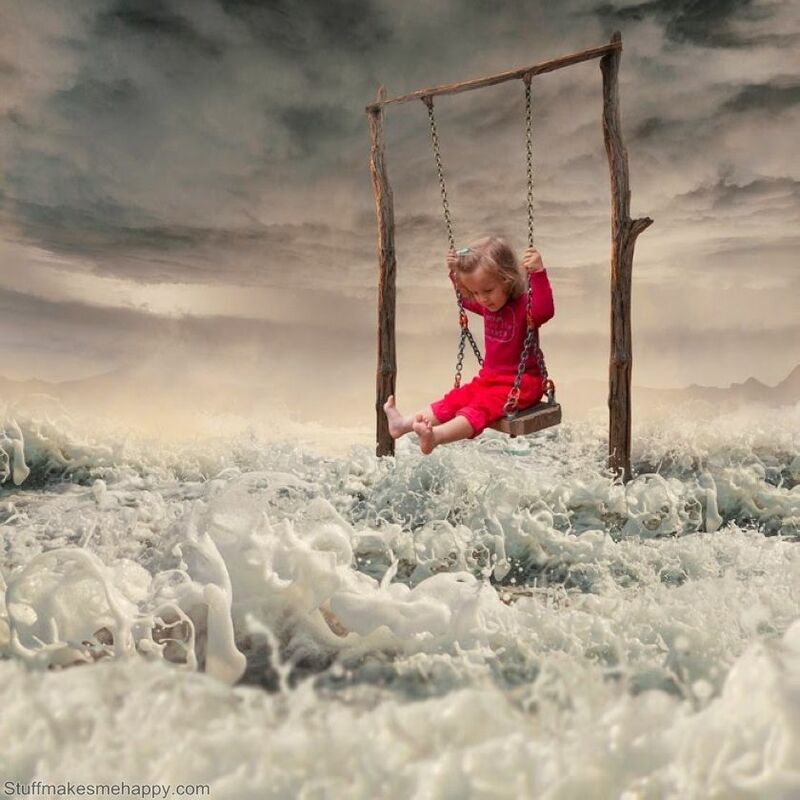 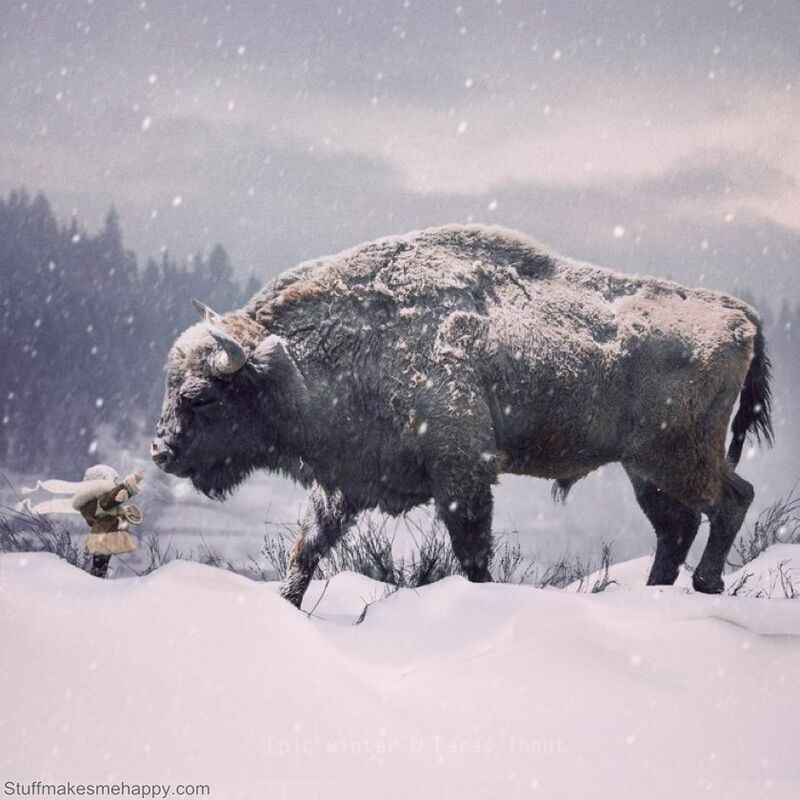 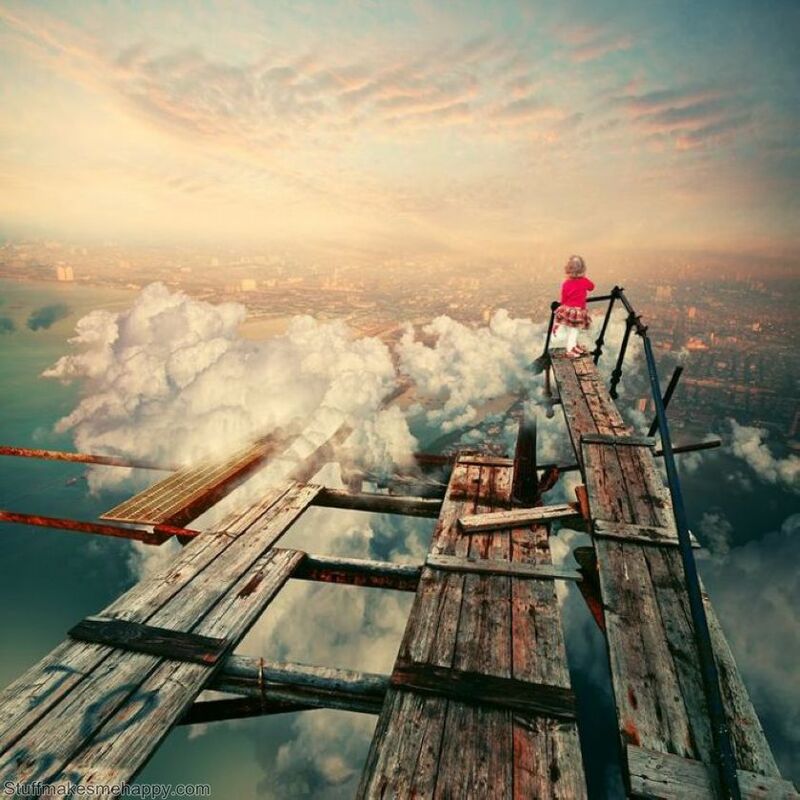 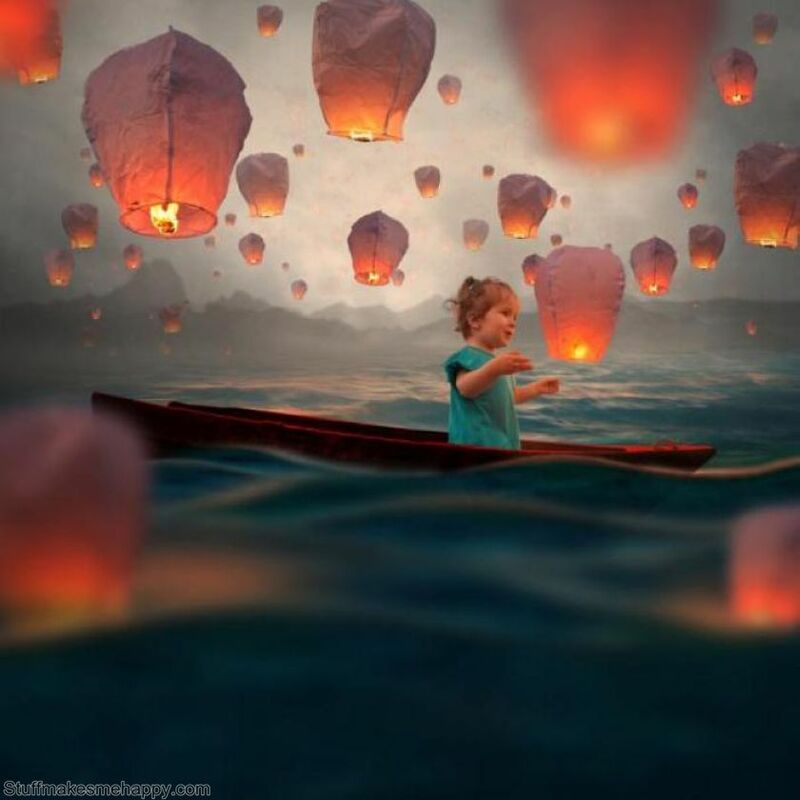 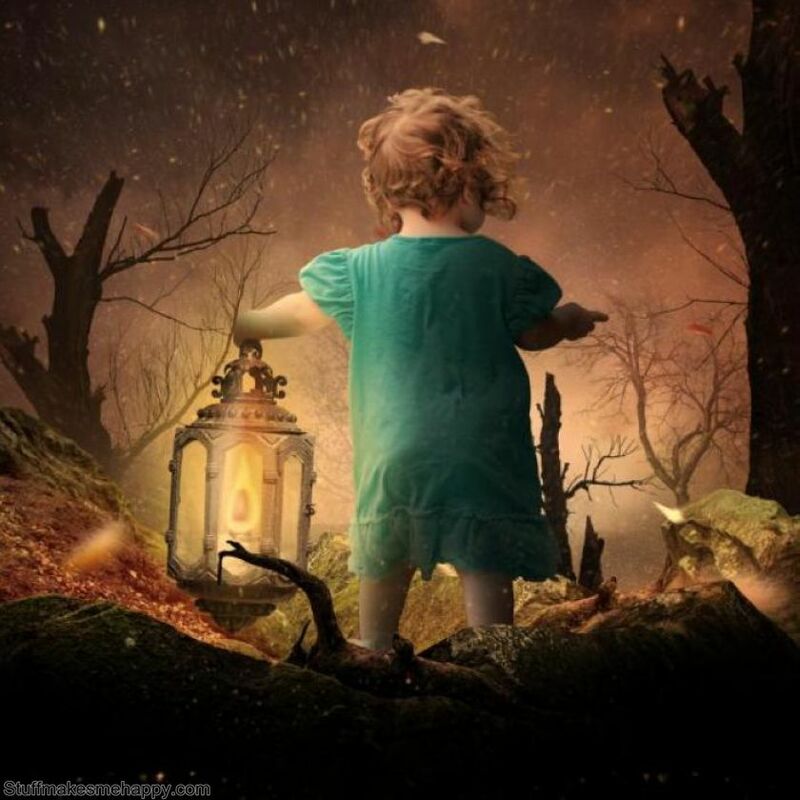 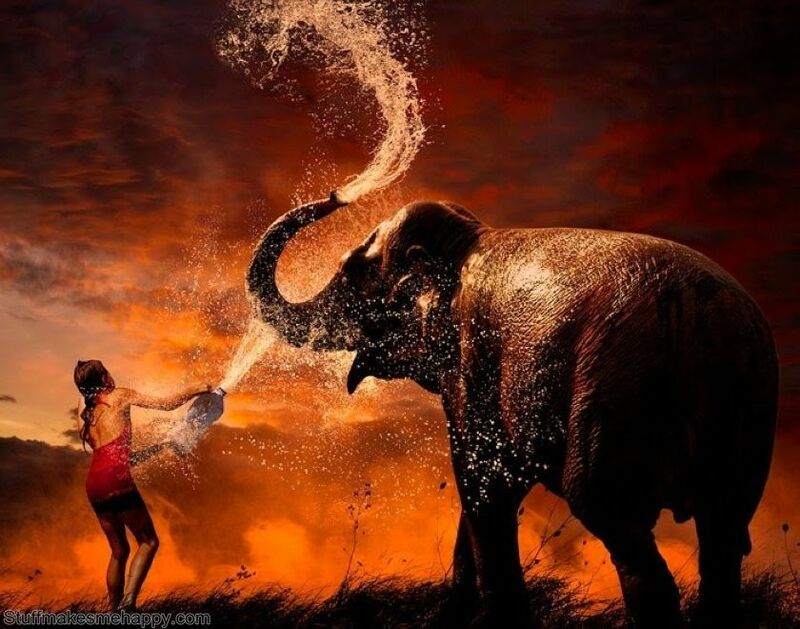 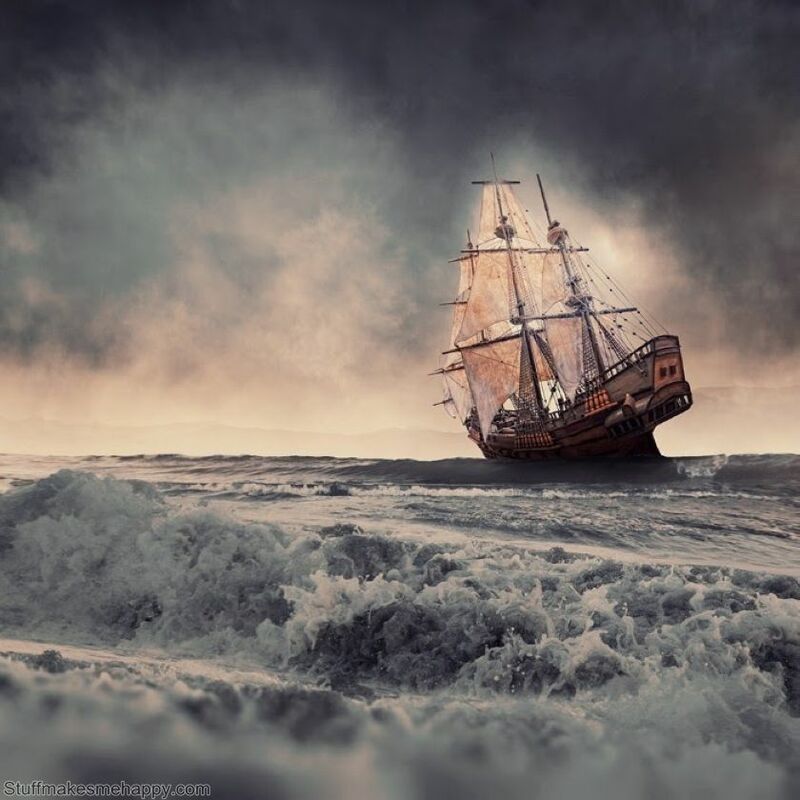 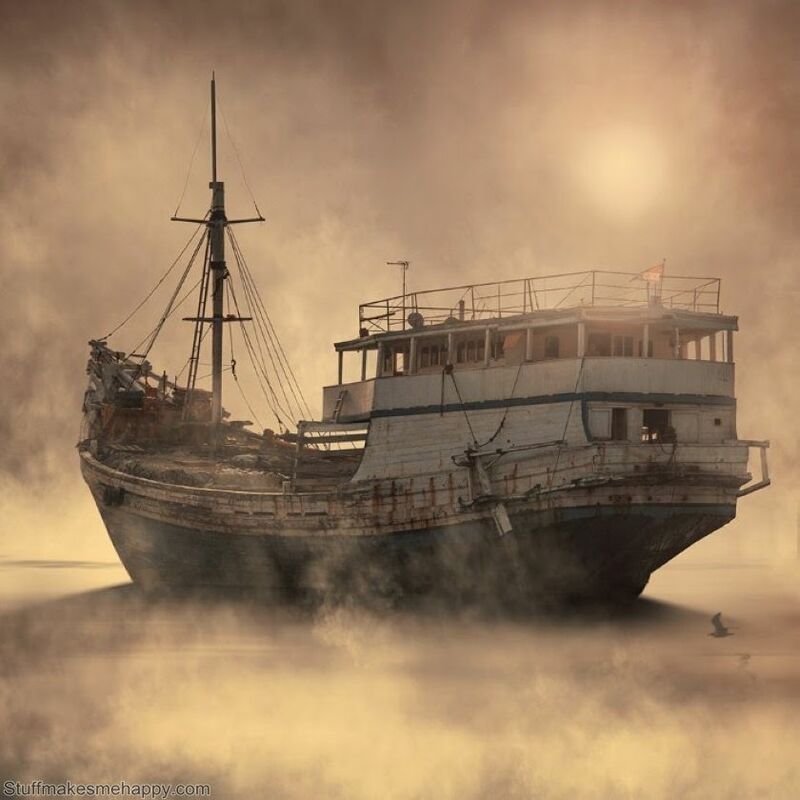 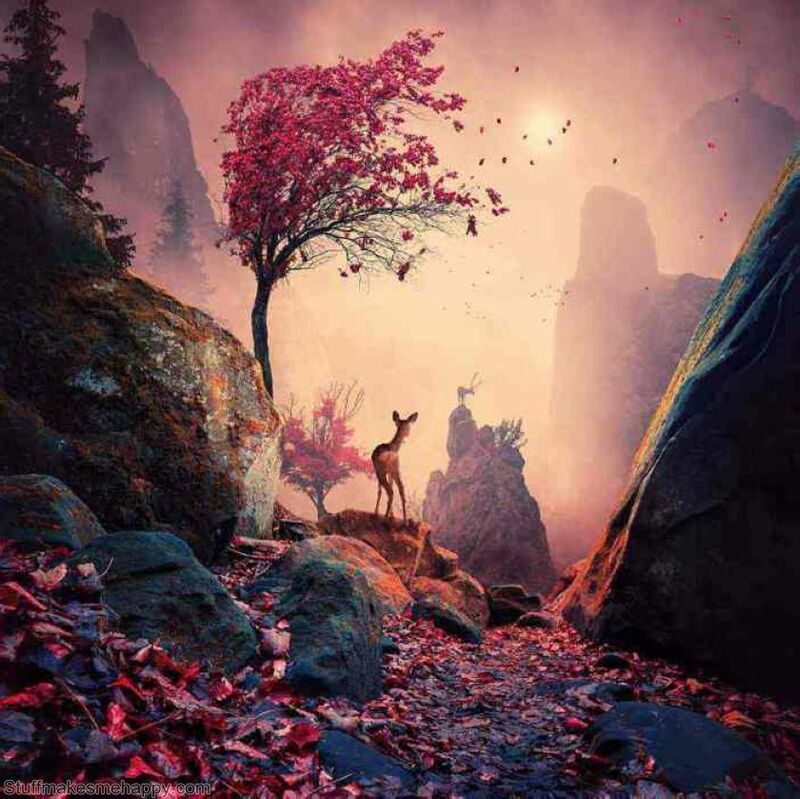 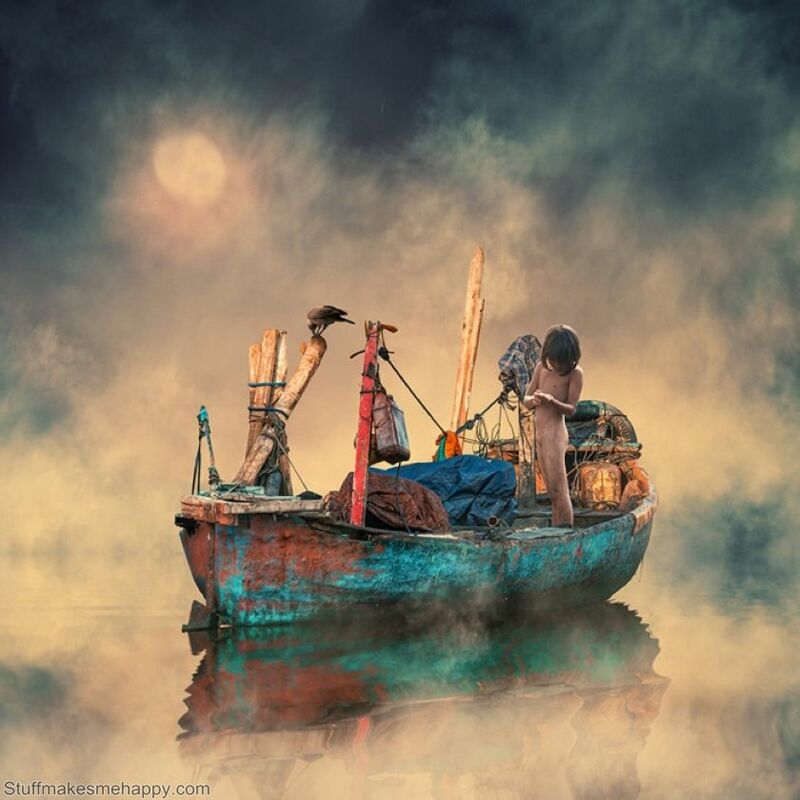 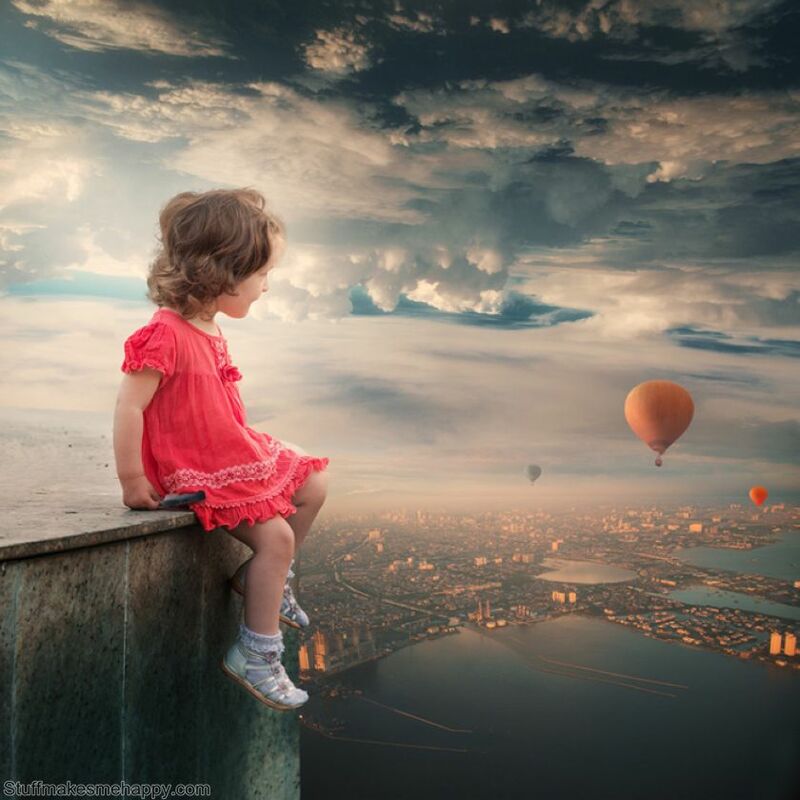 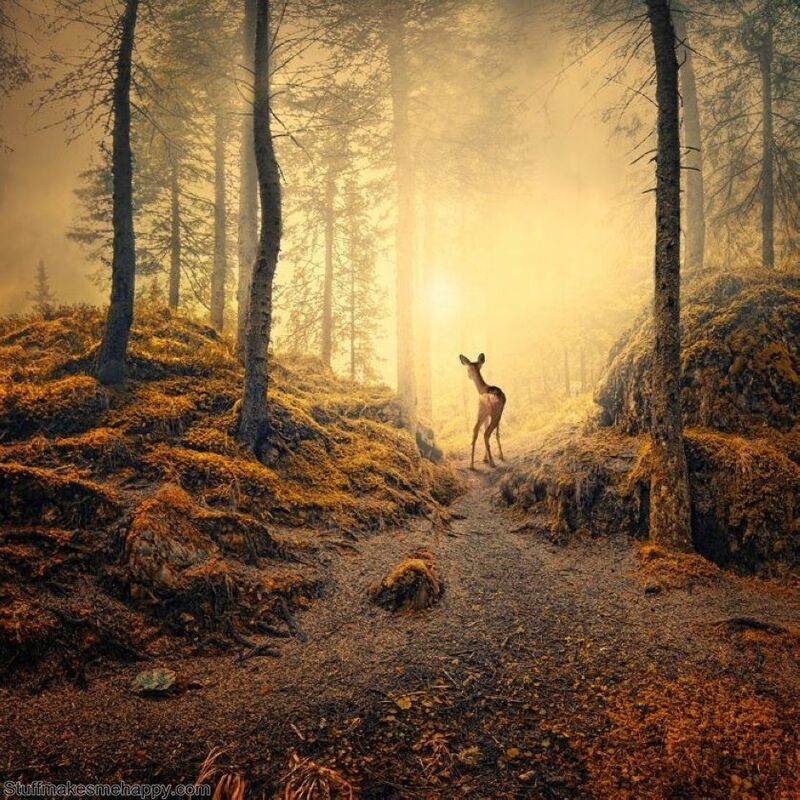 Checkout below Spectacular Photo Illustrations of Caras Ionut and share it.